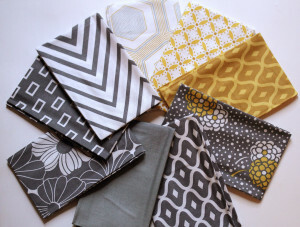 I really like this combination of grey and gold in the Simply Style fabric range. I’ll have to think of something to make………. This entry was posted in Fabric by Trixie Lixie. Bookmark the permalink.